First of all there is a new competition started couple of days ago at 11 but I knew about it right now its GameCOG 3rd compo. The deadline for the compo is 29/8 there is still good time for anyone to participate in it. The theme of the competition is “Explosion”, from my view its a nice theme lots of ideas can came up for it, You must upload the game on GameCOG website then refer to its link in the forums and by that way you are participated. All Participants will be shown on the front page (list), and will be awarded the Participant Award and Banner. GameMold.com is again sponsoring our competition, offering the GameMold Choice Award of $20. I hope if I can participate or not :-?? but for whom interested here is the link again for more information. 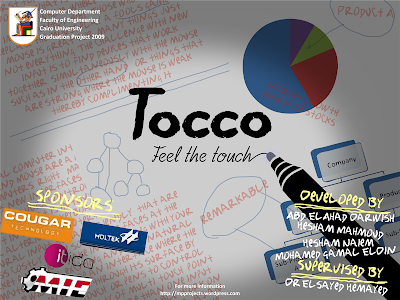 This entry was posted in Bactoriam, Competition, Drawing, GameCOG, News, Poster, Tocco Project. Bookmark the permalink. 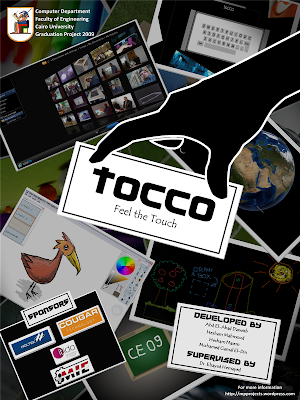 I always want to enter a gamecog competition but I never like the theme. Those banners are really cool looking.